Could SZA’s singing career be coming to an end? This is not the first time the young singer considered leaving the music industry. Back in 2016, the 27-year-old artist shared that she was done with the music and tweeted “I actually quit, @iamstillpunch can release my album if he ever feels like it. Y'all stay blessed”. The tweet was deleted immediately, but it quickly received over 1,000 retweets and likes. Look like life as an artist just is not fun for her anymore and it's causing her to lose focus. 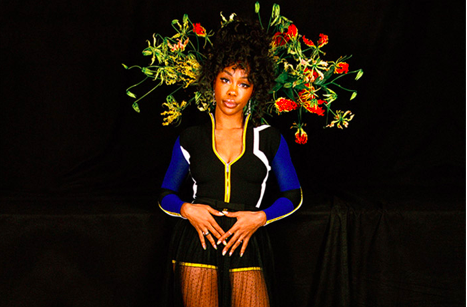 SZA revisited the idea of quitting in a recent interview with Flaunt Magazine. "I’m making the best album of my life for this next album and I know that... because it’s going to be my last album". So, what’s next for SZA? Guess we will have to wait and find out. By the looks of things, it is kind of hard to tell if SZA is serious this time. We are looking forward to her final album and we hope it is as successful as CTRL, which debuted at number three on Billboard Top 200. Perhaps the success of the upcoming will make her hold off on an early retirement.